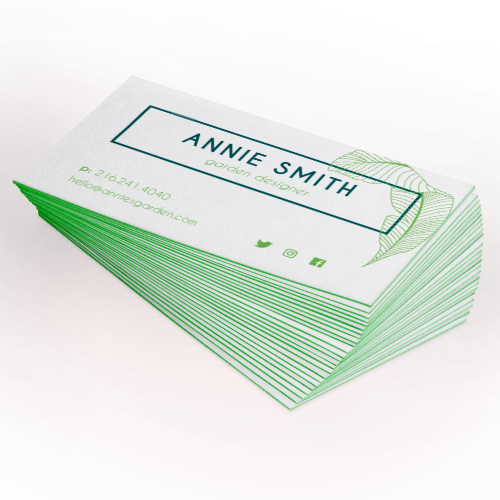 Add some shine with our Foil Business Cards! Stunning metallic finish that is sure to turn heads. 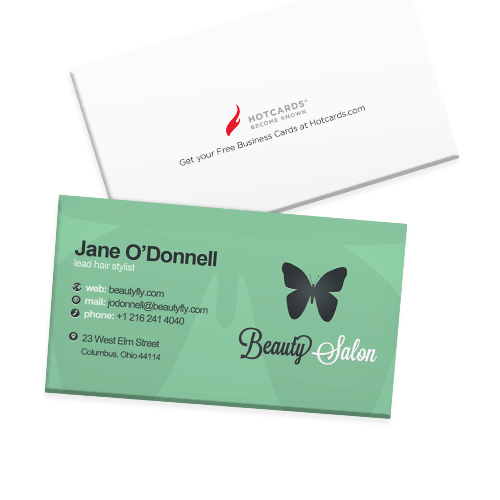 Make your business card irresistible and add some shine to it with Hotcards’ Foil Business Cards! Choose from colors like Gold, Silver, and Copper to add a tantalizing glow of reflective metallic finishing for absolutely stunning results. The glimmering foil on these cards are so eye-catching you may want to consider wearing shades. Accent certain areas like your logo with incredible foil stamping.  Choose from 2 different paper stocks – Silk and Uncoated. 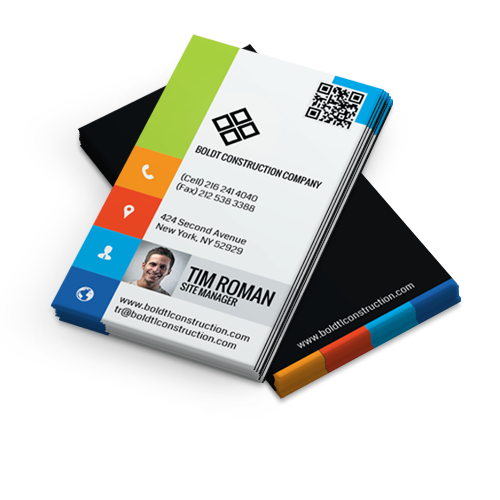 Your business card should reflect your personality…and a little sunlight. 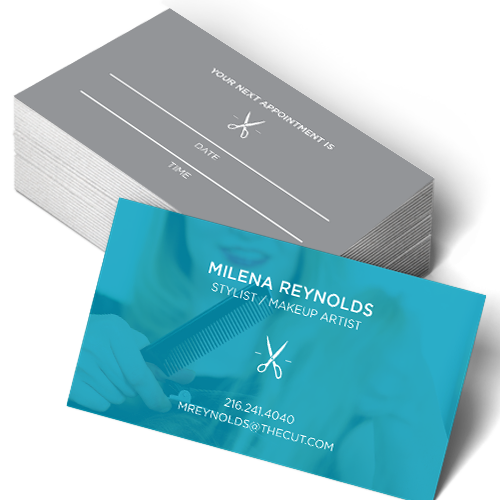 It’s your business card—make it as special and unique as your mom thinks you are. 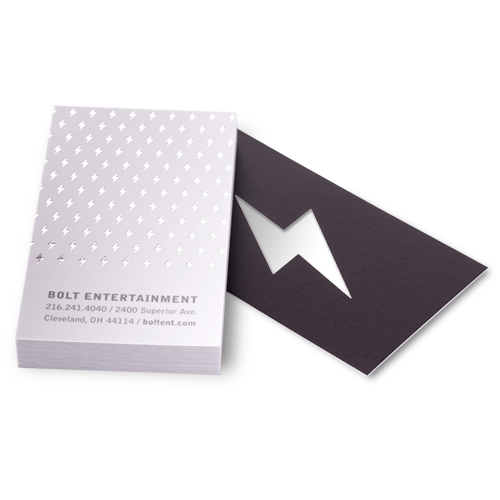 Cover your entire Foil Business Card with our metallic finish, or add just a little in specific spots. Either way the shiny and smooth metallic finishing is sure to turn heads. Choose from two papers, including our uncoated stock. It’s is super easy to write on with both pens and pencils. It’s also a very classical & elegant finish. This finish is a cross between matte and glossy, giving a nice satin sheen, and a durable, silky smooth finish that feels great in your fingertips. Choose between Gold, Silver and Copper foil stamping to add incredible elegance and flare to your cards!